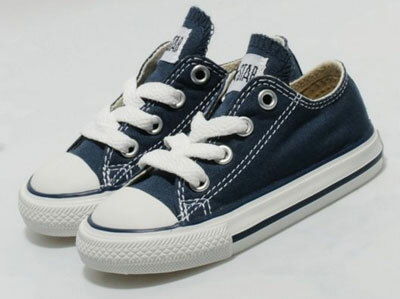 All the cool kids wear Converse, so you might as well start early with the Converse All Star Ox Infants plimsolls. There’s an (almost) endless number of colour options of the classic Chuck Taylor shoe and as it has been around since 1917, it’s fair to say that this is likely to be in vogue for quite some time yet. 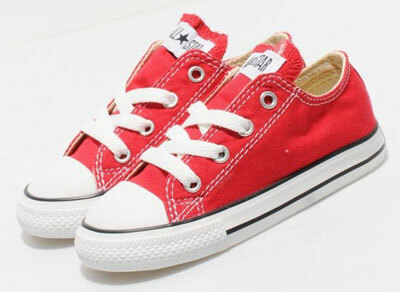 A canvas upper and tongue, metal eyelets and a synthetic sole. A timeless classic and available for £23.